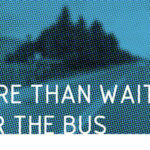 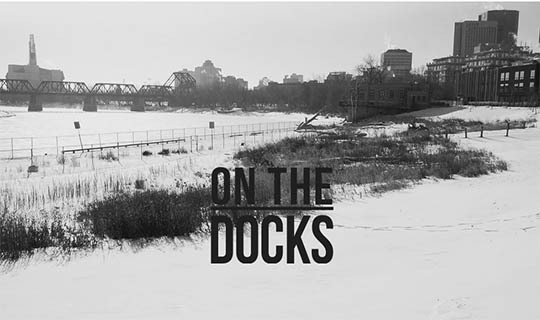 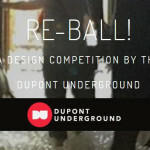 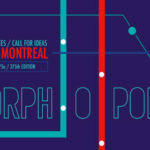 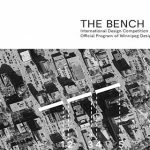 The intent is to involve citizens in urban potentials of the underused and/or abandoned spaces of Winnipeg. 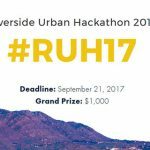 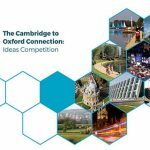 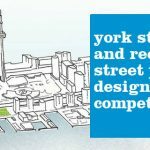 Through a community based ideas competition, people will be encouraged to come up with imaginative solutions for the site. 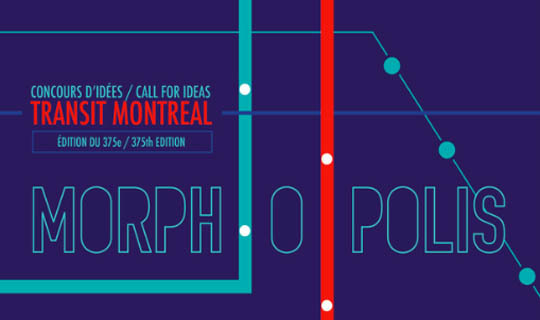 There are no limitations to the ideas, and explorative ideas are encouraged. 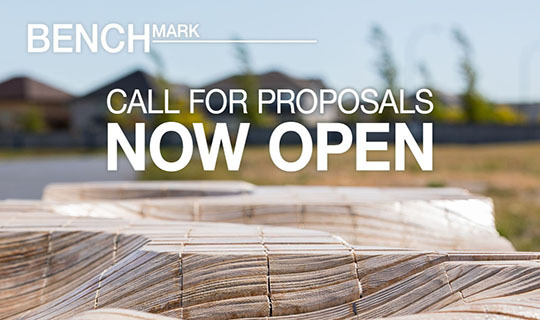 Waterfront Toronto, in partnership with the City of Toronto Parks, Forestry and Recreation, is calling on international design professionals to develop a bold vision for two new waterfront parks. 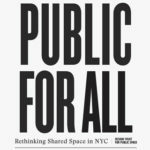 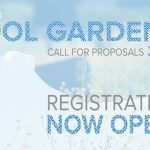 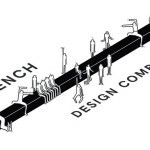 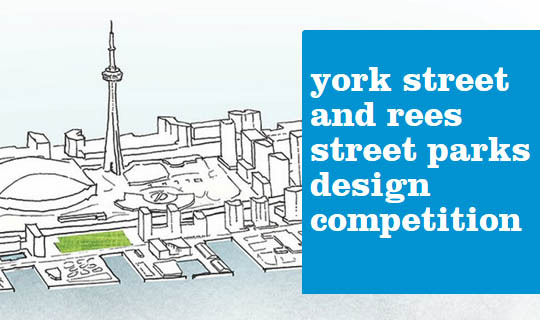 This request for qualifications invites talented and experienced design teams to pre-qualify for a competition that will seek design proposals for Toronto’s York Street Park and Rees Street Park, integrating them into a growing collection of vibrant public spaces along Toronto’s waterfront. 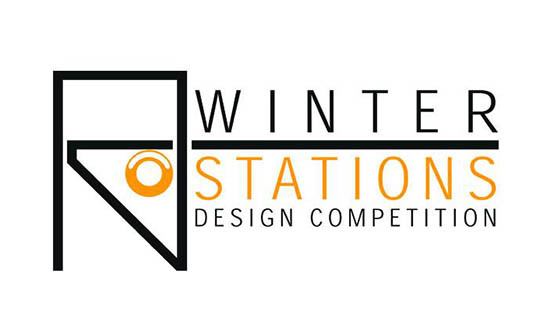 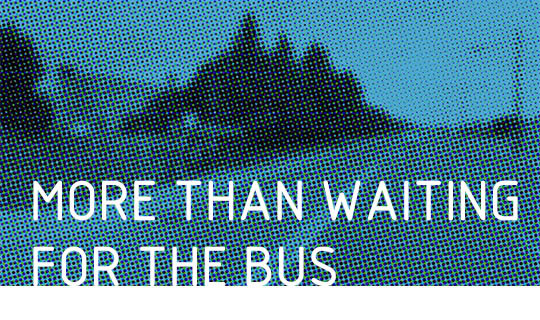 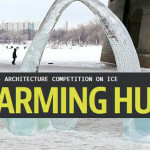 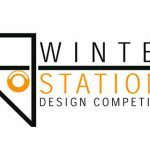 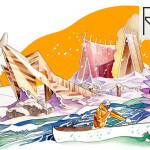 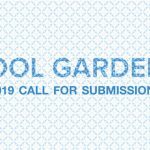 WinterStations is now embarking on its fourth year, again opening up an international design competition to bring temporary public art installations to The Beaches, an exhibition to celebrate Toronto’s winter waterfront landscape. 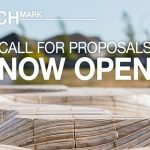 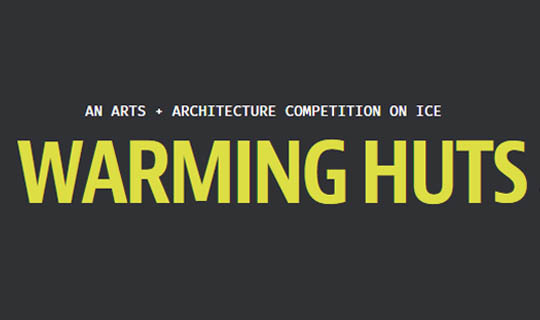 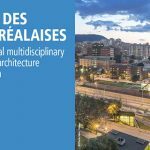 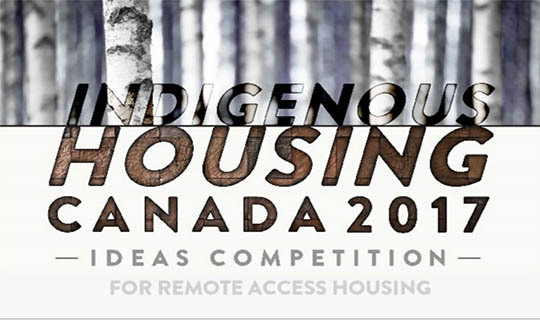 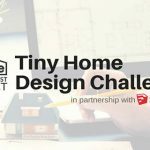 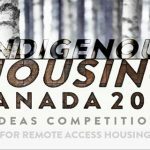 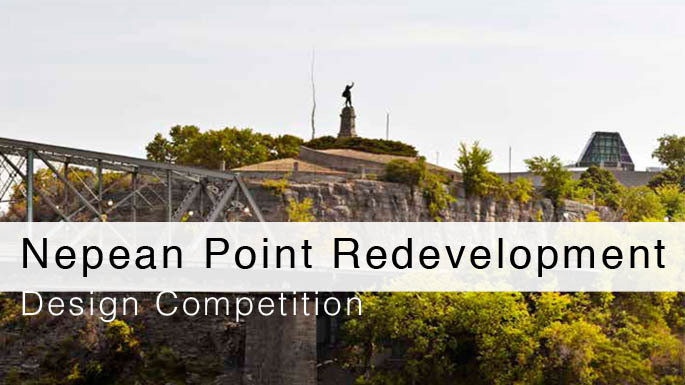 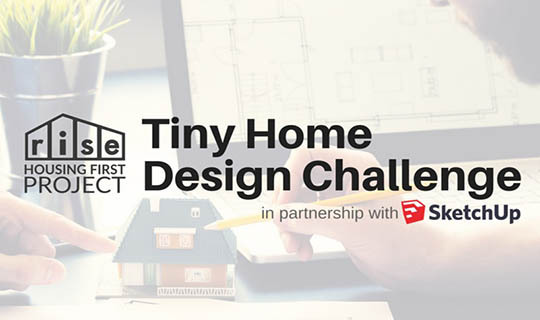 Indigenous Housing Competition Canada invites everyone, students and professionals, to submit ideas for remote access Indigenous Community housing in Canada.